BALTIMORE, Md. 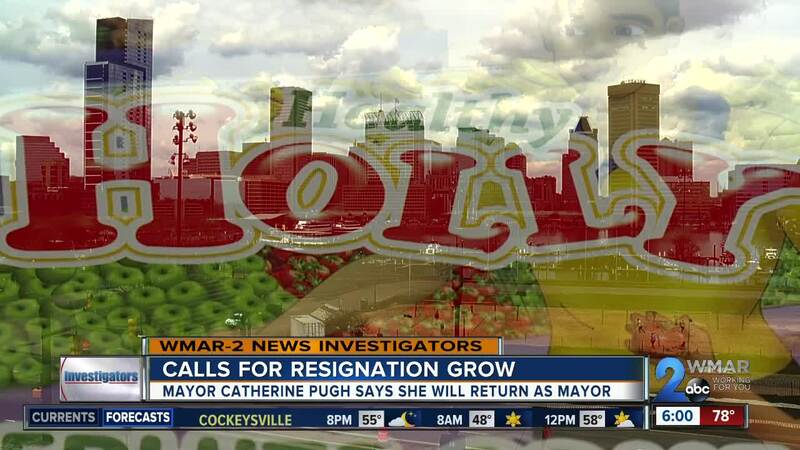 — It's been weeks now and the Healthy Holly scandal continues to define Baltimore City locally and nationally. It is a sentiment even Johns Hopkins Political Science Professor Emeritus Matthew Crenson shared. Crenson, author of the book “Baltimore, a Political History,” said even in the city's long history, this controversy is unprecedented, leading up to and including the mayor's press conference where she tried to defend herself. “Especially the business of bringing out the children's clothing line, the only word I can think of is clueless,” Crenson said. 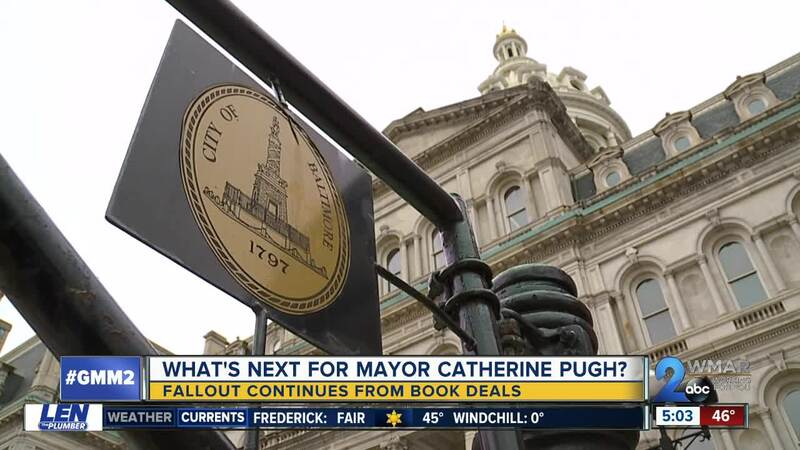 Partly because other deals have come to light since and all questions have gone unanswered, a chorus of calls are signing for Pugh's resignation. The voices include the entire City Council , the city's legislative delegation , and Comptroller Peter Franchot . “The council felt like it was time for us to say, 'no, we need to move on and move forward with a mayor who can focus on the issues facing the city,'” said Councilman Brandon Scott. “We hope that the mayor will do what is best for the city of Baltimore,” said Delegate Cheryl Glenn on the last night of the 2019 General Assembly session.. But, unless there is a conviction of a felony, these bodies can only issue statements. So too, can Mayor Pugh, who said Monday she intends to return as mayor soon. Crenson said the Office of Mayor may be Pugh’s only leverage in an ongoing investigation. Crenson said if she does return as mayor, she will be weak, but not altogether ineffective, as Baltimore is an executive-heavy government. Pugh does have a majority vote on the city's spending board and much power when it comes to the pending city budget, but even there, support may be waning among her appointees. A spokesperson for Mayor Pugh did not have comment on the latest call for Pugh’s resignation by the Baltimore City Delegation.